Launched just three short years ago, our educational goal was to design and implement a ground-breaking curriculum that would immerse our area youth in the pure joy of musical theater.We began by designing popular, age-appropriate musical summer camps for students K-12 – directed by Board Certified Music Therapist, Andrea-Boswell-Burns and taught by Kansas City’s top performers. These fun-filled, week-long camps of song and dance are already nationally recognized and now serve a diverse, cross-section of our community. 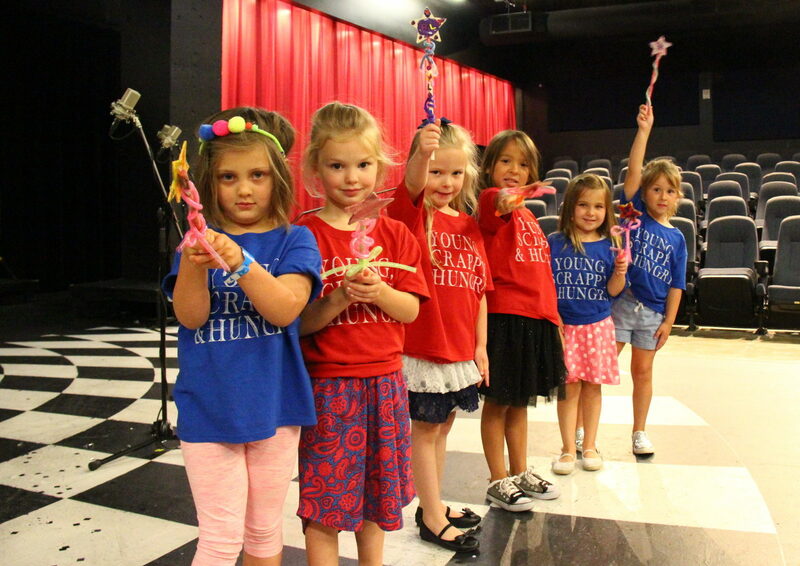 With overwhelming camp success and demand for more, the MTH Education Program has since grown to include over 34 original camps, new community partner workshops with the Girls Scouts of Northeast Kansas and Northwest Missouri and exclusive student matinee performances with actor talkbacks. Students have the opportunity to experience instruction through hands-on, live experiences on a real theater stage — like no other in the Greater Kansas City area. In 2019, we are expanding our reach beyond MTH theater walls by taking our popular camp and workshop programs to area schools – beginning with a pilot initiative in the Park Hill School District. Traveling musical workshops are also on the docket for metro home-schooled children together with a custom spring break camp held at Operation Breakthrough , our community partner since 2016. 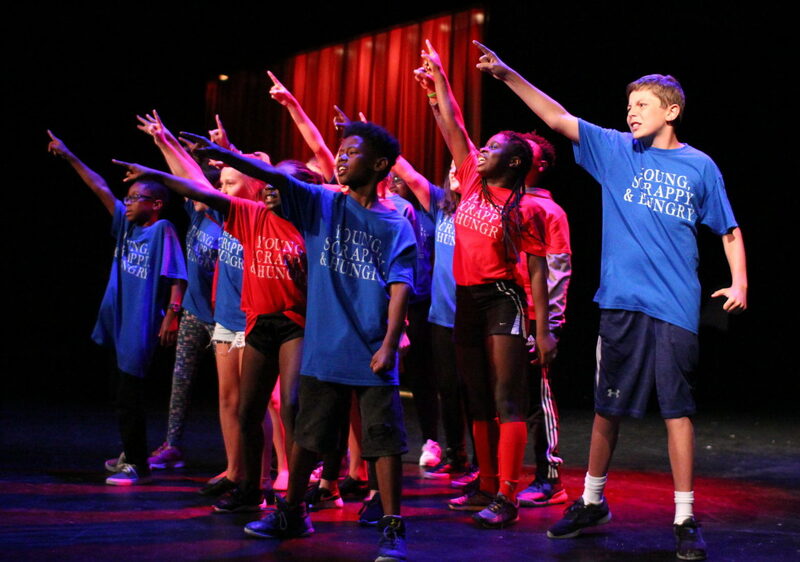 It is these expanded outreach program elements (and those currently in development) that continue to define our program relevance, growing success, and reach even more kids otherwise unable to experience the beneficial impact of musical theater. Help us ensure ALL area children have access to these enriching camps, musical programs, and experiences. We provide scholarships to students in need with the generous donations of supporters like you. 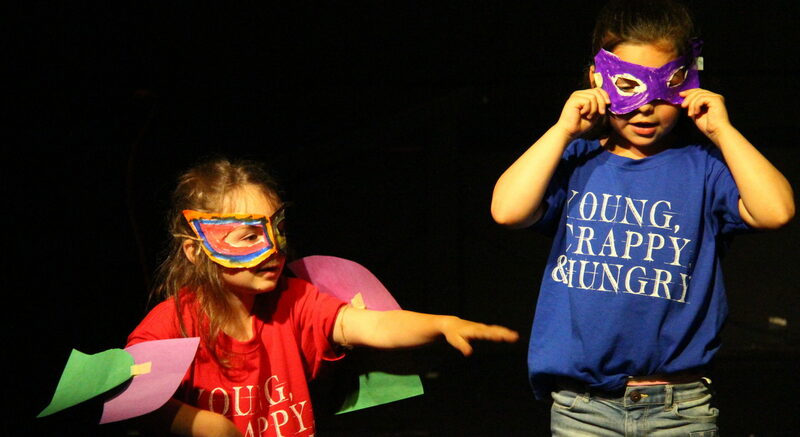 Your financial support, no matter the size, will bring life-long and life-changing impact on our area budding performers. From everyone at MTH, we thank you for your consideration.